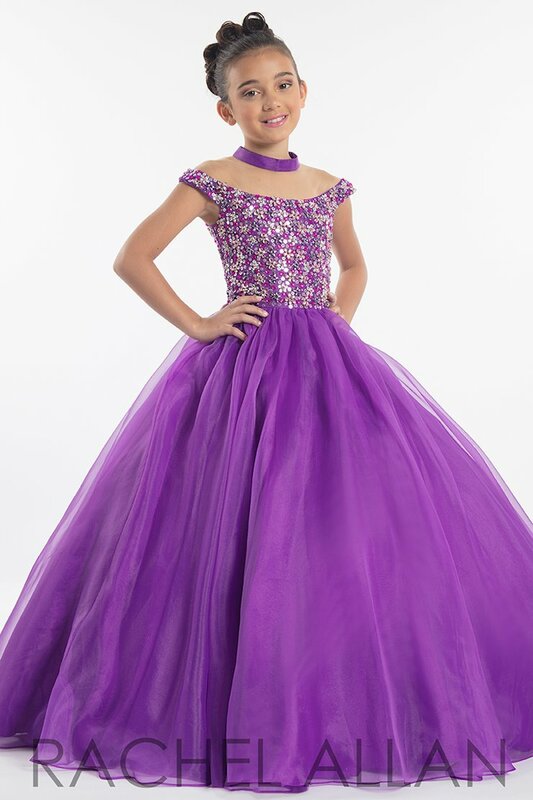 Bring the princess in your life to Henri's to shop the best selection of Perfect Angels pageant gowns for little girls by Rachel Allan. From trendy cupcake dresses to big, beautiful ballgowns, there's a Rachel Allan girl's pageant gown for every tiny titlholder. This collection features rich, vibrant colors and eye-catching embellishments that are sure to stand out on stage. 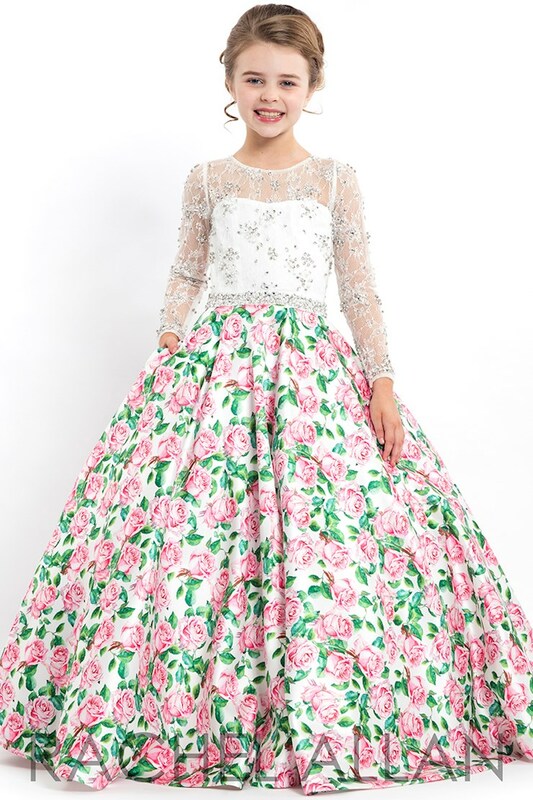 When you need a designer pageant gown, you've got to get to Henri's Cloud Nine, where we dress the winners!